James Vick, who will battle Justin Gaethje in the UFC Lincoln main even on August 25, has been calling for a fight with Kevin Lee for a long time. Unfortunately for Vick, the fight has never come together. According to Vick, that’s because Lee has repeatedly turned the bout down. He says he’s even got the text messages with UFC matchmakers Joe Silva and Sean Shelby to prove it. 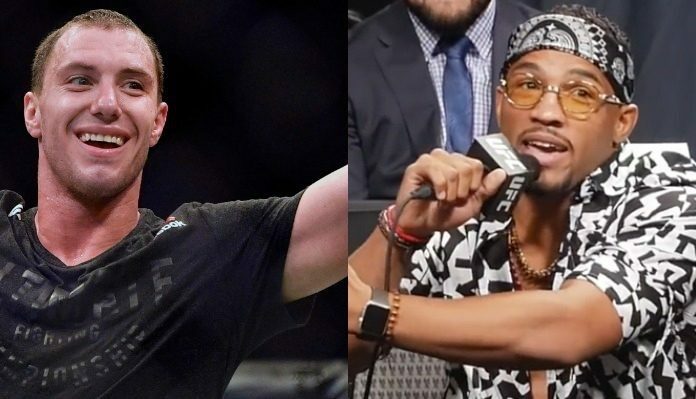 Do you think we’ll ever see Kevin Lee and James Vick fight? LMAO.. you don't go from beating the snot out of Ferguson and him being saved by the bell, and then brutally beating Edson Barboza, to then fighting James f'in Vick. I hope Gaethje smashes this guy so bad. after vick beats justin, he might get his chance to fight lee. 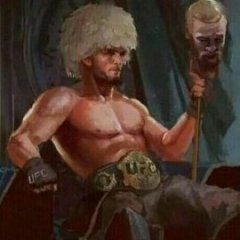 Some guy that Gaethje is going to silence. Where are the texts at James? I just read the OP and discovered James Vick is too retarded to realize Lee wants to fight Iaquinta to avenge the loss in his debut. Not because he really wants to fight some idiot ranked way below him. The referee for tonight's main event is Herb Dean, with judges Derek Cleary, Chris Lee and Marcos Rosales scoring at cageside. 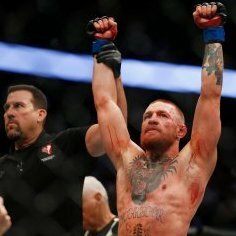 Lee slaps the face of Ferguson with a left high kick, then backs up as "El Cucuy" returns fire with a low kick. Lee connects with a right hand now, but when he goes to throw it again, Ferguson kicks his plant leg out from under him. Ferguson picks off Lee with a short left hook counter when the "Motown Phenom" tries to come over the top with a right hand. Lee scores a flash knockdown with a right straight on the jaw, but when Ferguson gets up and Lee chases after him, Ferguson scores a knockdown of his own with a shot to the chin. Lee springs back to his feet, and now the frantic pace slows after both men taste heavy shots. Lee hits a bodylock takedown but lands in Ferguson's guard and immediately has to defend against a triangle attempt. Ferguson switches to an omoplata, but Lee steps over the top and winds up in side control, driving knees into Ferguson's ribs. Ferguson reclaims guard with 90 seconds left, but Lee shucks the legs and moves to north-south position. Back to side control goes Lee, now to full mount with 30 seconds left. Lee postures up to unload with punches and elbows, but Ferguson uses his long legs to tangle up the top man. Lee gets in a few more punches before the horn, then an extremely late punch well after referee Dean gets between the fighters. Why would Kev fight Vick? What you just posted said Ferguson was defending ground and pound from guard for over 90 seconds. You truly are an idiot, and please stop trying to argue MMA with me. lol no. Kevin Lee would throw Jim Hick all over the goddamn octagon, mount him, force him to give up his back and it's over in the 1st. James should take a good look at his lead leg... it's never going to be the same again. We'll all get a good laugh when he taps to leg kicks. LoL Why would Kevin want to fight James Vick? Who tf is James Vick? Why would Lee fight Vick at this point ? Are you literally retarded? Lee knocked him down, slammed him to the floor, and ended the round pounding him out. If there was ten seconds more in the round, he would be champion as we speak. is EXACTLY what happened. Im not sure what's going on in your personal life to be that desperately angry about something so stupid, and being obviously wrong in the process, but you need to settle down a bit. That's exactly what I said, dummy.